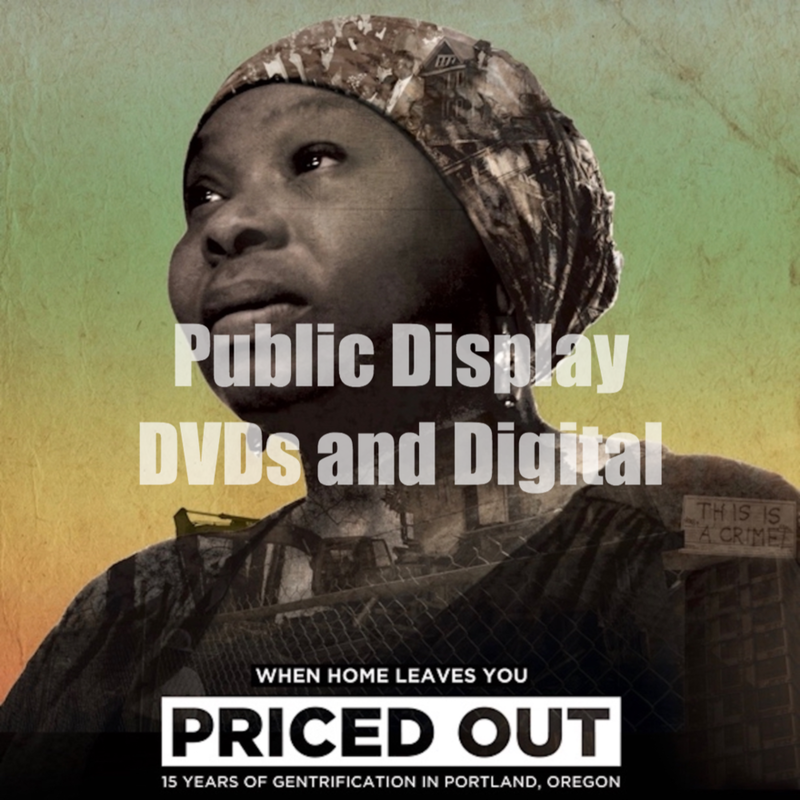 Priced Out is currently available for institutional users such as nonprofits, K–12 schools, governments, and universities. You can purchase a DVD or a digital download with a three-year or a lifetime license. There is also a one-year streaming option license available through Vimeo. Community Screening kits and licenses are also available and include this helpful guide to setting up your own event. Public display DVD and Digital File terms below. Please contact pricedoutmovie@gmail.com for questions. Public display licenses are available for DVDs and digital files. These licenses allow for unlimited screenings and viewings within the license terms with three-year and lifetime options. License holders can show the film but cannot charge admission or lend or sell the DVD or digital file to others outside of the license-holding institution. 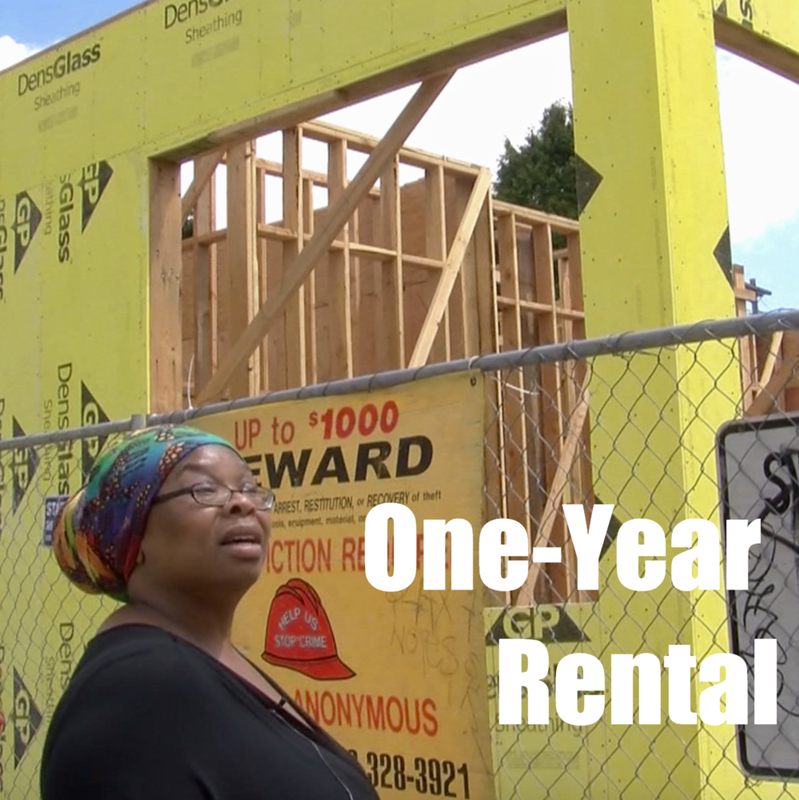 Purchase a one-year license for unlimited streaming on Vimeo for $100. This license permits streaming within the license terms. License holders can view the film in private settings but are not permitted to present it for public events or public screenings. 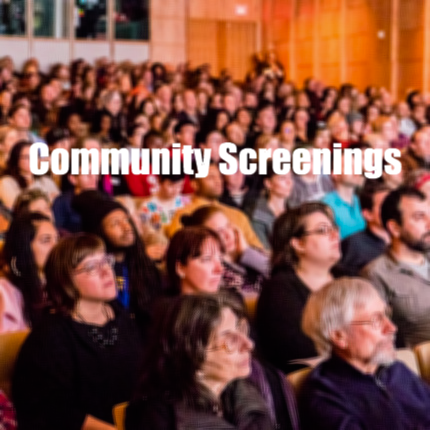 Community screening kit includes a public performance rights (PPR) license to show Priced Out to the public as long as admission is not charged. You receive temporary access to an online screener via an access code. The kit also includes downloadable postcards, posters, a guide to setting up a public screening, and consultation and technical support from producer Cornelius Swart. Contact pricedoutmovie@gmail.com for questions. Terms apply to both three-year and lifetime licensed products. SydHonda Media grants Licensee a nonexclusive, nontransferrable, nonsublicensable, and revocable license to use the picture listed below (“Picture”) solely in an educational and noncommercial manner as follows (“License”). Internal use only; Licensee shall not circulate the Picture or cause the Picture to be circulated outside of its institution. 1. License; Picture. The License does not extend to any other time, place, use, or purpose. Licensee shall not exhibit the Picture publicly, commercially, or theatrically. Except as provided in the License, Licensee shall not copy, distribute, or prepare derivative works of the Picture, or allow third parties affiliated with Licensee to copy, distribute, or prepare derivative works of the Picture. SydHonda Media reserves the right to change the title of the Picture or to make any other changes to the Picture at its discretion. 2. Payment. Licensee shall pay SydHonda Media as directed by SydHonda Media. If payment is not received by SydHonda Media within seven (7) calendar days of the date due, Licensee shall pay a one-and-a-half percent (1.5%) service charge compounded monthly on all overdue balances. The License grant is conditioned upon SydHonda Media’s receipt of full payment under this Agreement. 3. Termination. SydHonda may terminate this Agreement immediately by written notice if Licensee breaches the Agreement. Licensee is responsible for accrued payment obligations up to the date of termination. Upon termination or expiration of the License, the License will terminate and Licensee shall destroy its digital copy of the Picture and return its physical copy of the Picture to SydHonda Media, unless SydHonda Media requests otherwise. 4. LIMITED LIABILITY. Neither Party will be liable for any indirect, special, incidental, or consequential damages, or lost profits, that may arise in connection with this Agreement. SydHonda Media’s liability arising out of this Agreement will not exceed the amount actually paid or payable to SydHonda Media under this Agreement. 5. EXCLUSION OF IMPLIED AND OTHER WARRANTIES. The Picture is provided “AS IS.” SydHonda Media makes no warranties, express or implied, and disclaims all implied warranties, including any warranty of merchantability or warranty of fitness for a particular purpose. 6. Attorneys’ Fees. The prevailing Party in any dispute regarding this Agreement is entitled to recover reasonable attorneys’ fees, costs, and expenses incurred with respect to such dispute and in any appeal. In addition, Licensee is responsible for all collection of legal fees incurred by SydHonda Media and caused by Licensee’s delinquency or default of payment. 7. Miscellaneous. This Agreement constitutes the entire agreement between the Parties and supersedes all prior understanding, whether written or oral. Except as provided in this Agreement, no term or condition of this Agreement may be amended or deemed waived, except by a writing signed by the Parties that refers to this Agreement. This Agreement may be signed in separate counterparts. If any term or part of a term of this Agreement is invalid, illegal, or unenforceable, the rest of the Agreement will remain in effect. This Agreement will be governed by and construed in accordance with the laws of the state of Oregon, without regard to conflict of laws principles. Any claim arising out of this Agreement, including tort claims, must be resolved in Multnomah County, Oregon.